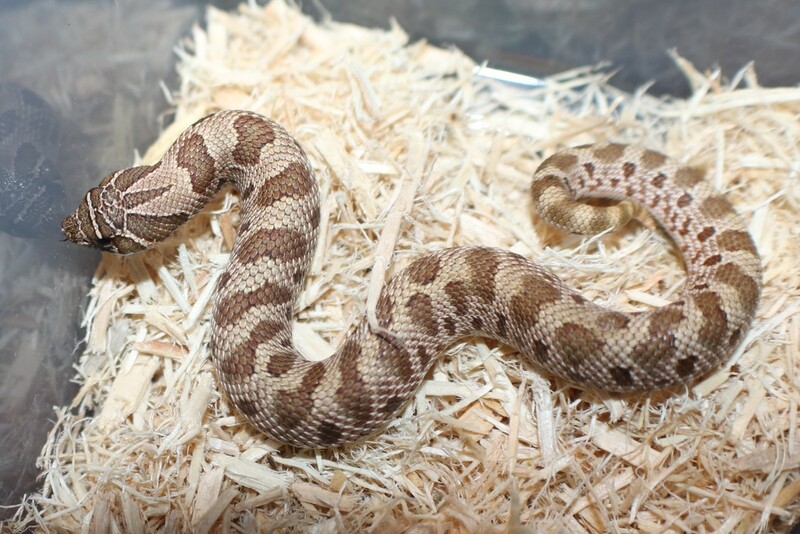 Click the appropriate image to be linked to the corresponding page listing all currently available animals. 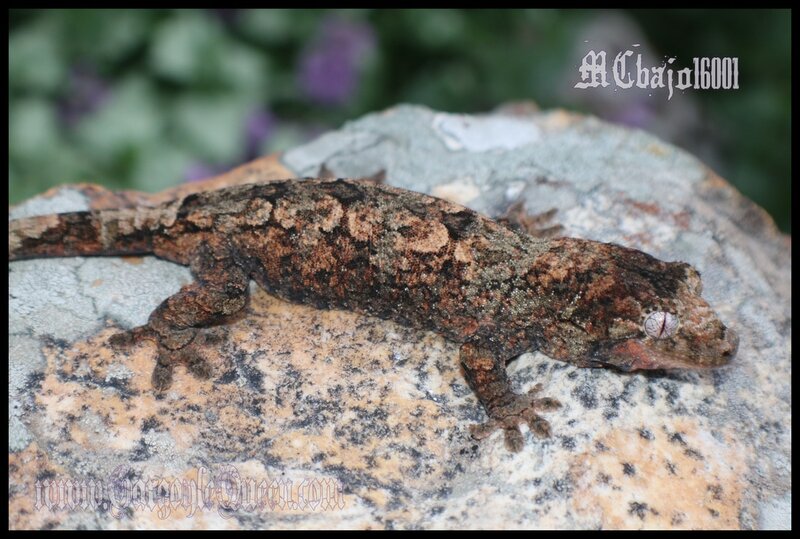 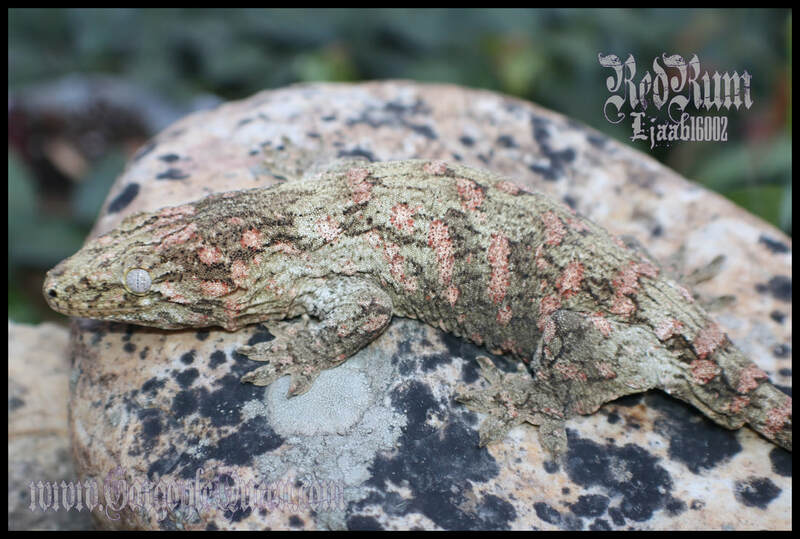 Click image for available Gargoyle Geckos. 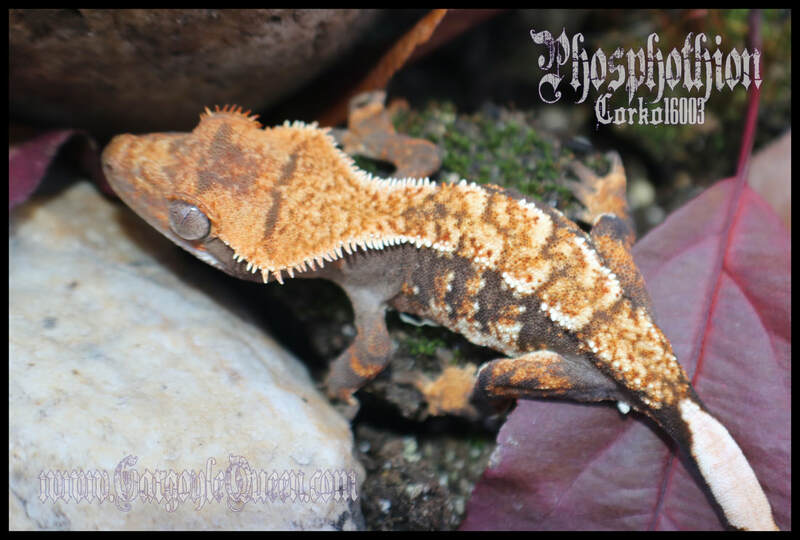 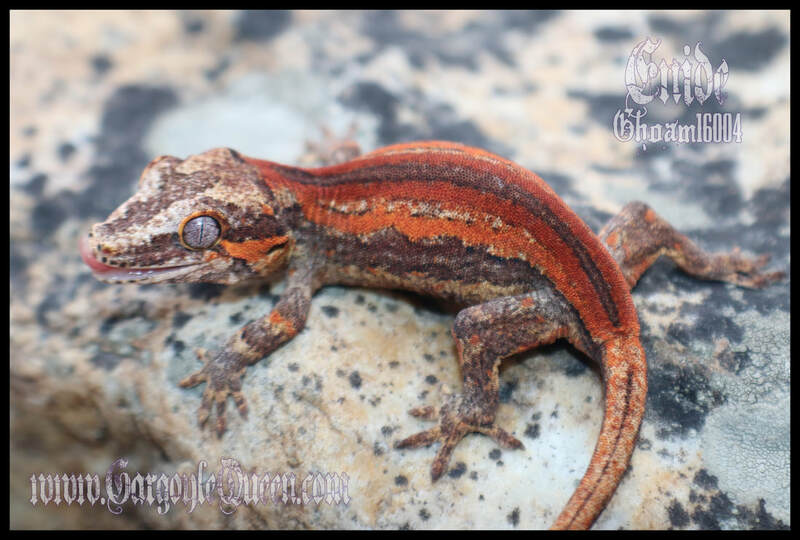 Click image for available Crested Geckos.